For the better part of the last half century, the words “Made in Japan” have been synonymous internationally with quality. 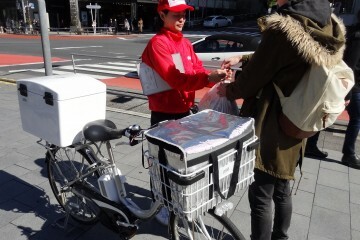 At first it was cars and electronics that led the way, but recently the world has come to appreciate the full spectrum of Japanese-made goods – and that trend has only accelerated with the arrival of global, or “cross-border,” e-commerce. 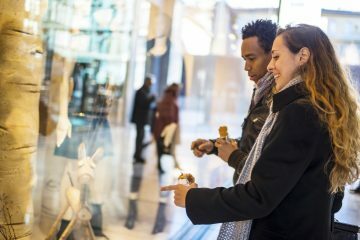 According to a 2016 report from Accenture, the numbers of consumers purchasing items from overseas e-commerce sites is growing rapidly. By 2020 the market is expected to be worth some $476 billion in the Asia Pacific region alone, up from just $71 billion in 2014. 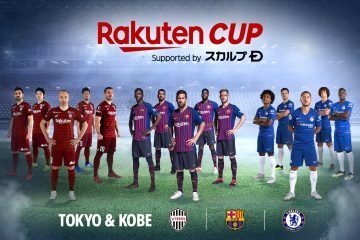 For Rakuten’s Japanese e-commerce marketplace, Rakuten Ichiba, which is one of the biggest markets of Japanese goods anywhere with over 200 million products on offer, the sale of goods to Japan-fans overseas represents a major opportunity. 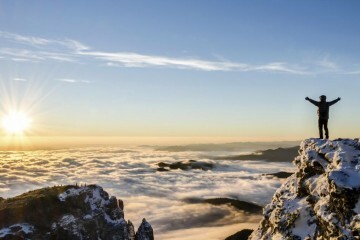 Such sales are made possible by the site’s dedicated global gateway, called Rakuten Global Market, which connects Japanese merchants with international customers, bridging the cultural and linguistic divide to enable users to directly purchase the items they seek. 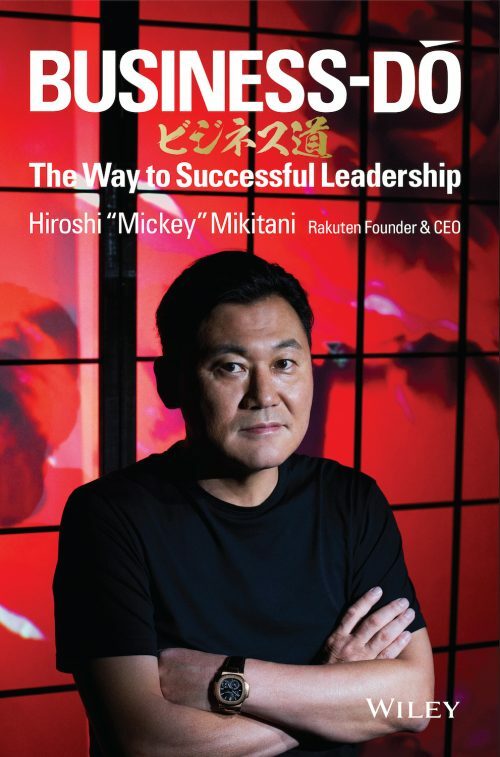 Sales via Rakuten Global Market have seen remarkable gains over the past year, mirroring the Accenture prediction. And now a new service has been added to spur that growth even further. 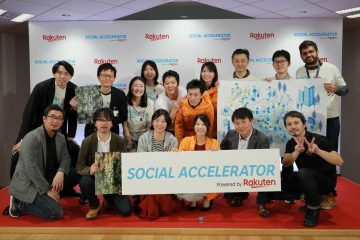 Meet Rakuten Global Express. 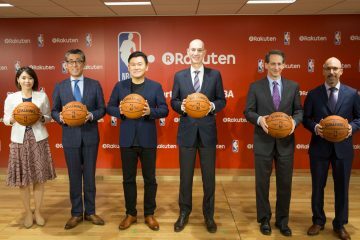 Earlier this month, Rakuten Ichiba launched an official international delivery service aimed at simplifying the shipping process for merchants and customers alike. In the past, delivery has traditionally been something of a sticking point for sellers. 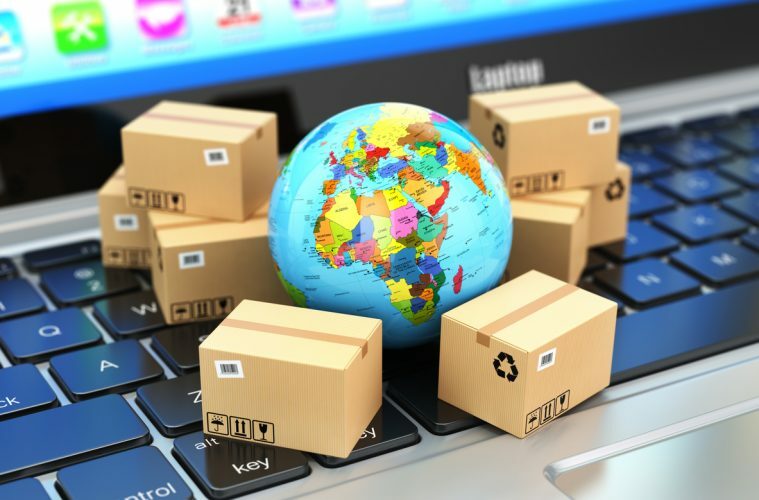 While some merchants have the capability to ship items directly overseas, many have had no choice but to utilize third-party forwarding services to ship their products internationally. 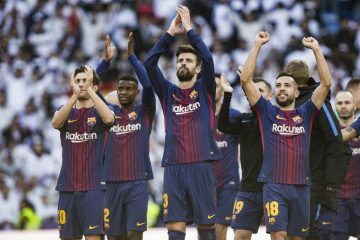 Users will be able to have their purchases sent directly to a Rakuten warehouse before being shipped to their final destination overseas. 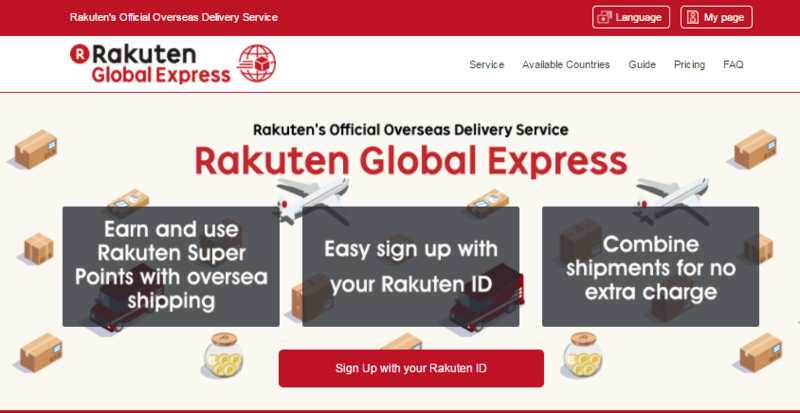 Once users are registered with Rakuten Global Express and their identity has been verified, they can shop on Rakuten Ichiba, Rakuten Global Market or Rakuten Books and have their purchases sent to a Rakuten fulfillment center in Japan. From there they are shipped to their final destination overseas, with no need for a third-party forwarding company. 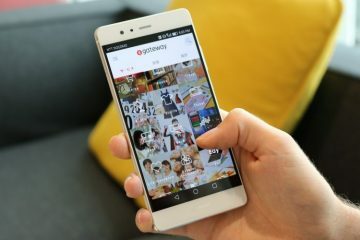 Users will also be able to earn Rakuten Super Points – and shipping through Rakuten Global Express will also make it possible to for purchases from different merchants to be shipped together at no extra cost. 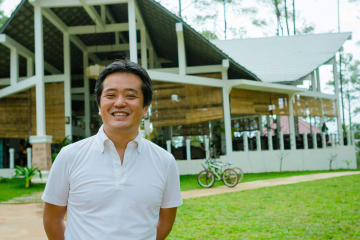 Rakuten Global Express is another example of an innovative solution that combines Rakuten’s unique assets with its global network. 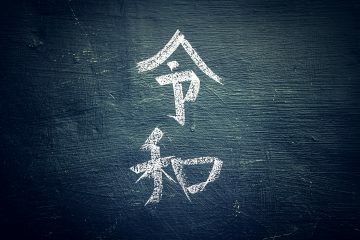 The service is expected to further empower the overseas expansion efforts of thousands of Japanese merchants and help spread even more Japanese quality around the world.